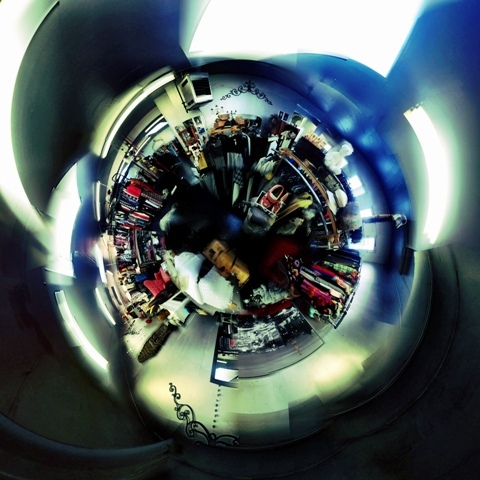 The 360 view of the Loft upstairs at Bohemia gives you a “birds eye” view of how much stock we have in the store right now that is currently on sale. Just in the process of clearing out fall/winter stock to make room for spring! Come in and check out our Clothes Out! Sale of all our retro and vintage clothing and accessories for both men and women.